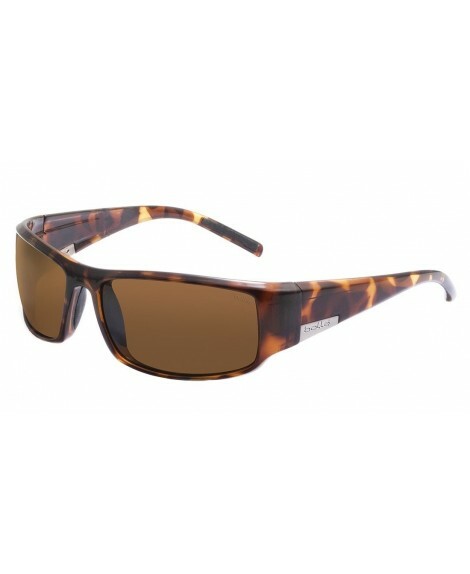 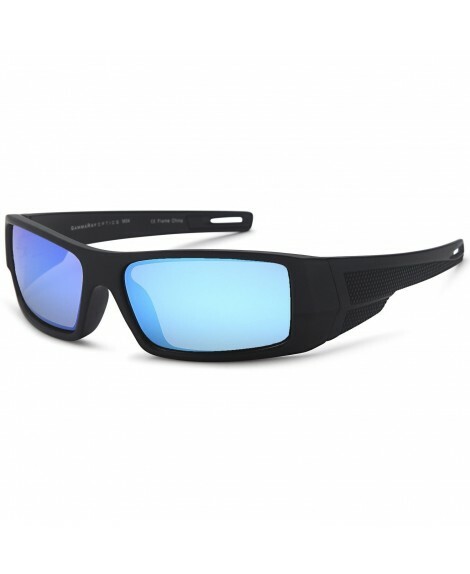 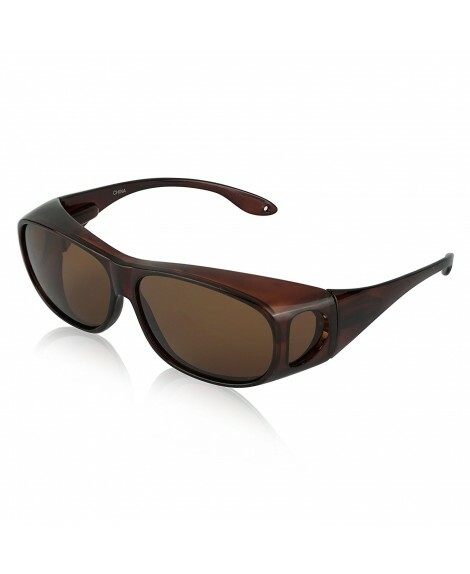 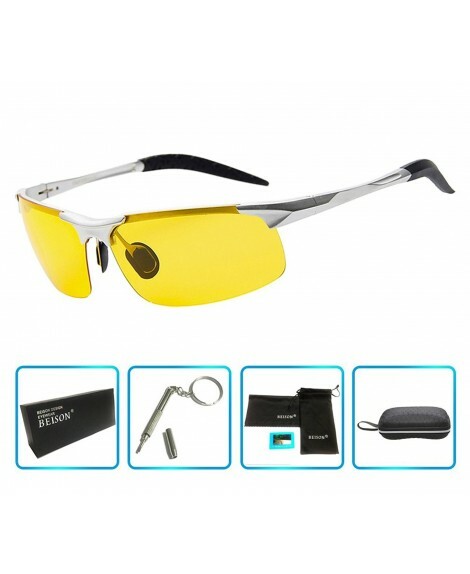 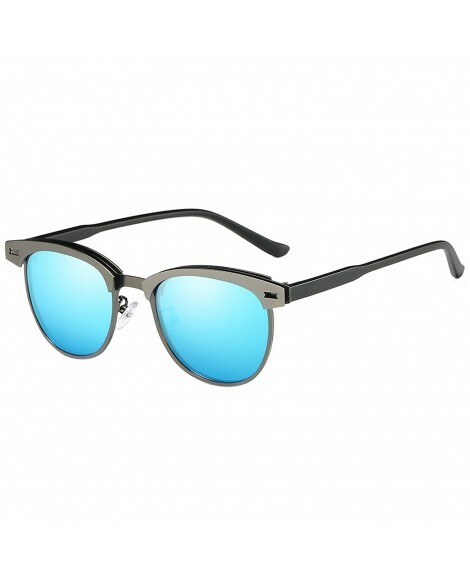 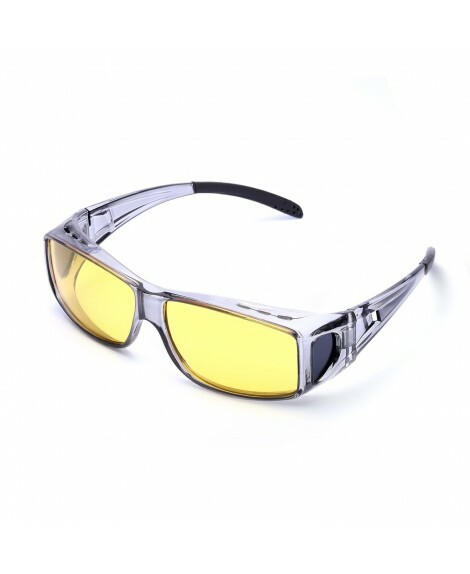 ►100% UV PROTECTION: Wear this fitover sunglasses to protect your eyes against harmful uva/uvb rays, It also features side lenses for better peripheral vision and more eye protection. 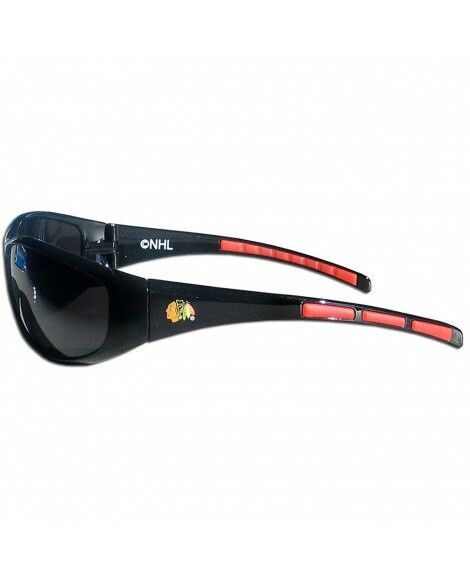 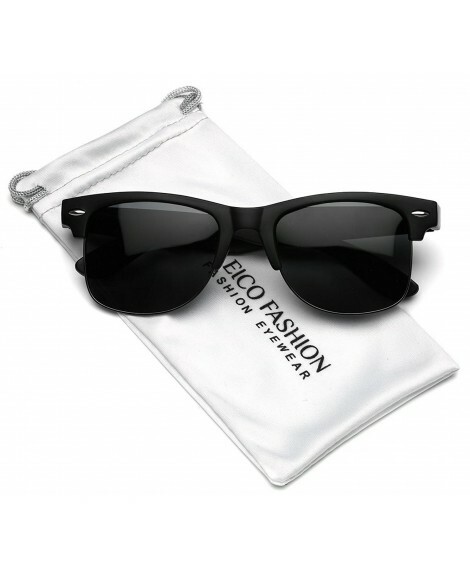 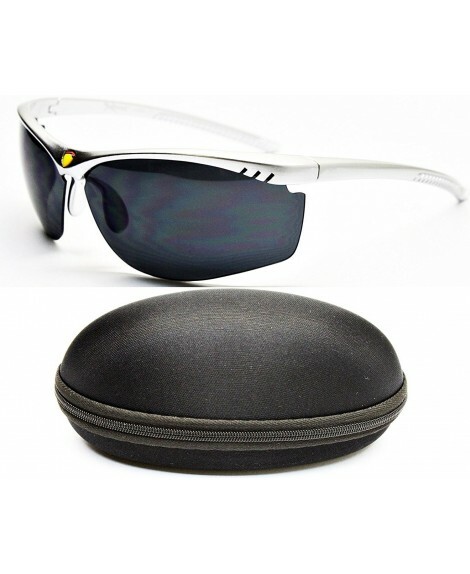 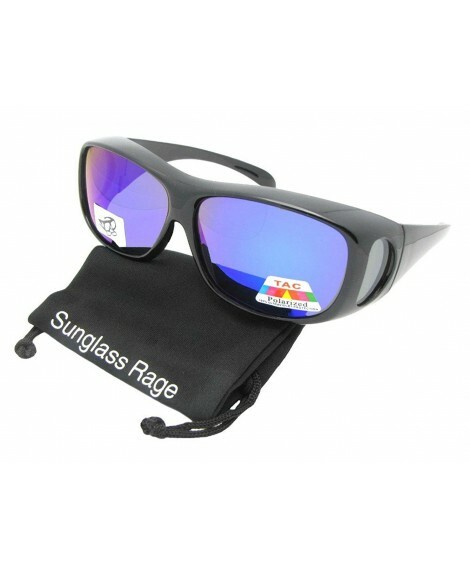 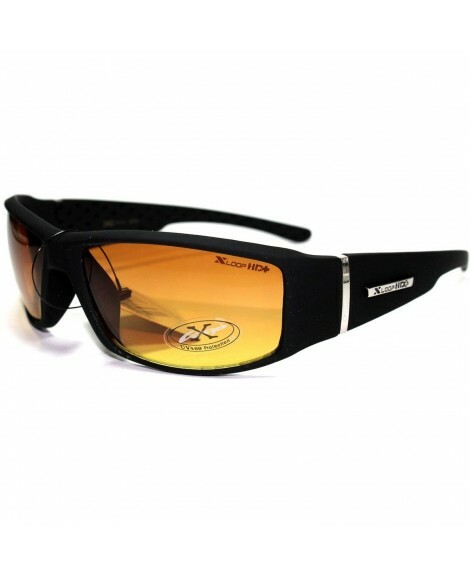 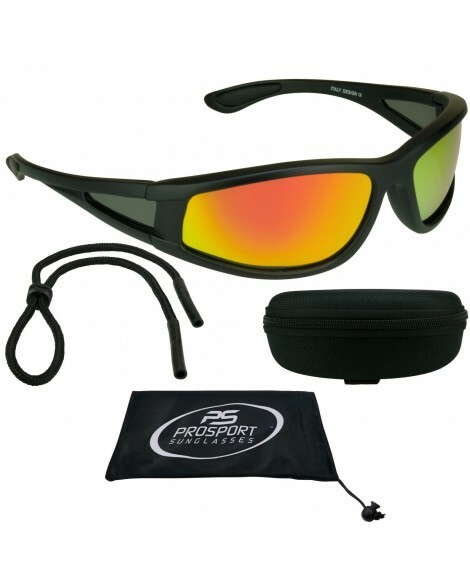 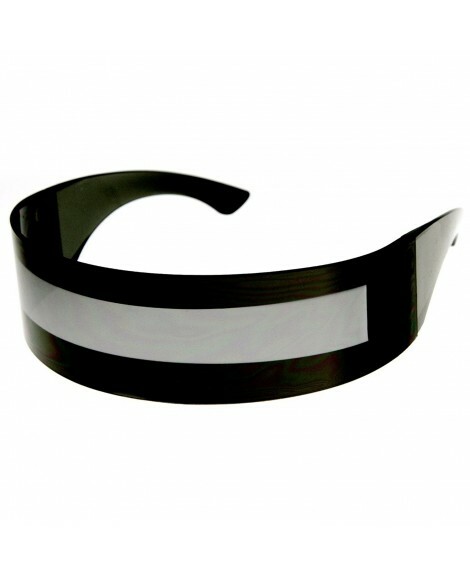 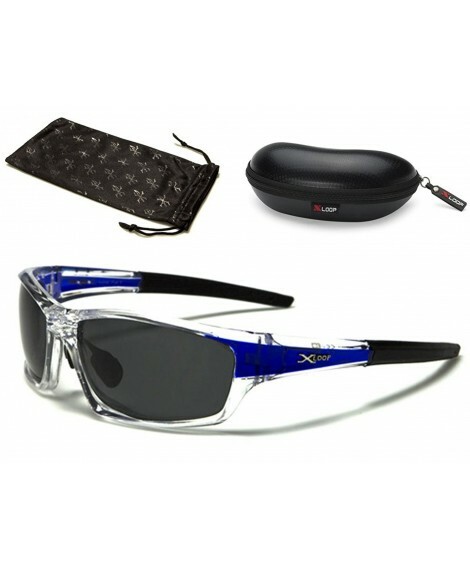 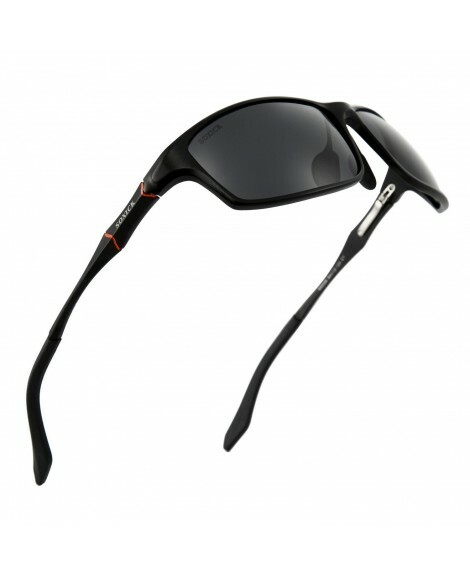 ► MICROFIBER POUCH: Our wear over sunglasses comes with a free microfiber pouch for storing and is great for cleaning! 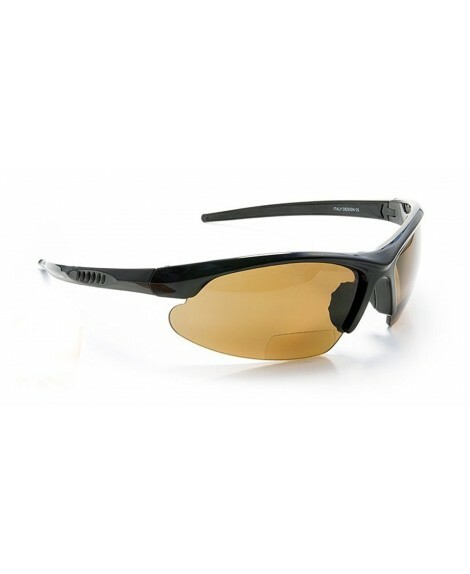 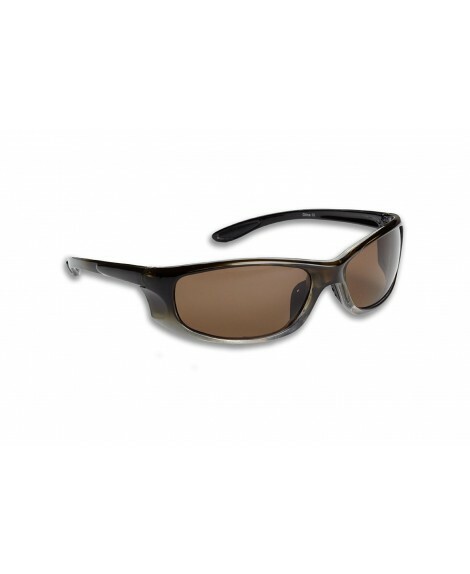 ►COMFORTABLE: Super-light frame with spring hinges to fit comfortably on your prescription glasses, easy to put on and remove, designed for men and women.